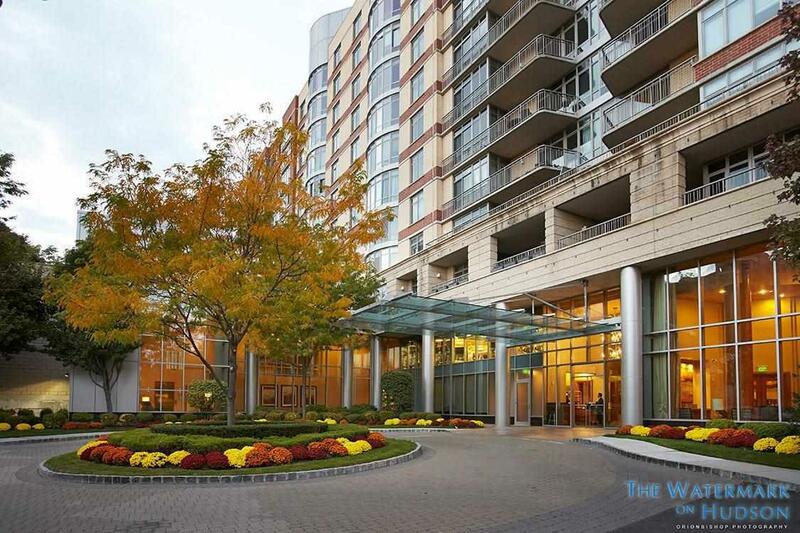 Welcome to one of the most luxurious high-rise condos in NJ! 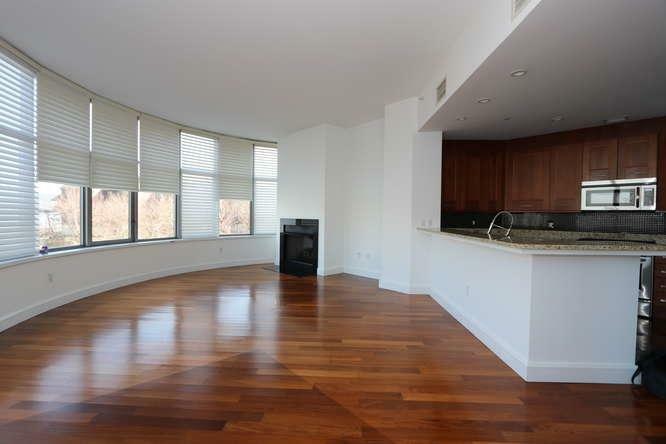 A large deluxe two-bedroom, two and half bathroom unit with huge floor to ceiling bow windows that sports spectacular North East NYC views! One of the largest units with 1834 Sq. 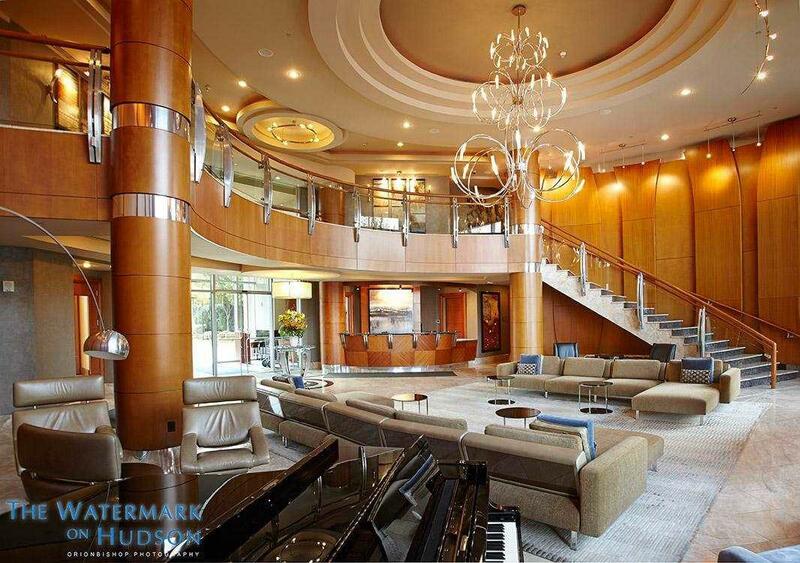 Ft of living space with a private elevator into the apartment. 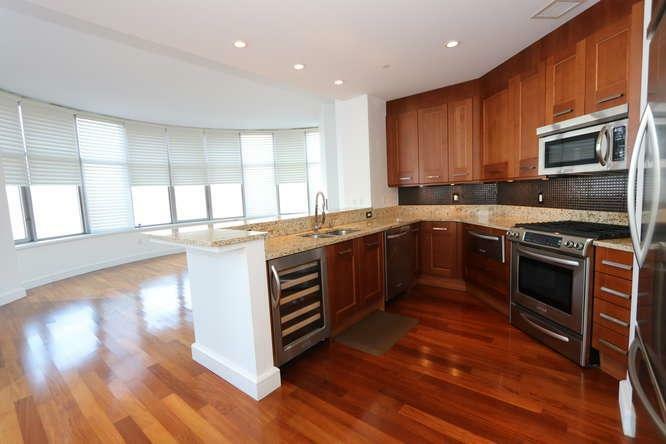 Located right on the Hudson Waterfront, this impeccably maintained corner unit boasts gleaming hardwood floors, a gourmet kitchen, and stainless-steel appliances. Other features include an in-residence laundry, climate control heat/ac, and two deeded parking spaces. This amazing building is located minutes away from NYC transportation, whole foods, trader joes, and some of the most highly rated restaurants of NJ. With amenities such as five-star hotel services, indoor and outdoor heated pools and tubs, a business center, doorman service, valet, 24-hr concierge, grills, and a state-of-the-art health club with a sauna and steam room, children room, and executive lounge this is an opportunity you wont want to miss! Listing provided courtesy of Remax Trading Places, Llc:201-288-5411.